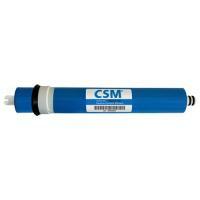 Thin Film Composite (TFC) RO membrane by CSM. 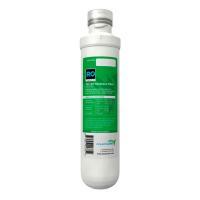 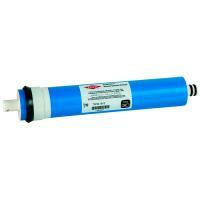 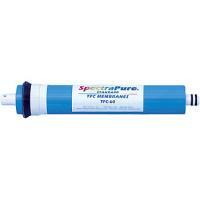 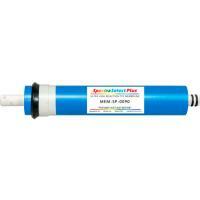 The TFC semi permeable membrane rejects a wide spectrum of impurities down to .0001 micron. 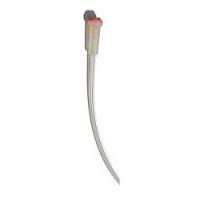 It has a 98% rejection rate.